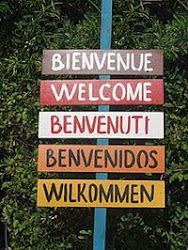 THIS IS THE BLOG OF THE BILINGUAL SECTION OF IES PUNTA DEL VERDE. CLICK ON THE LINKS TO THE DIFFERENT SUBJECTS. Hello, again. As you all know, Halloween night was last Wednesday. 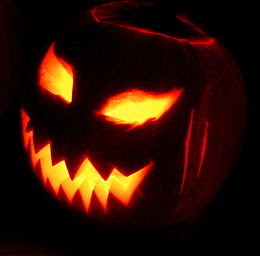 Here´s a good website to learn more about this scary festivity. If you click on the picture and you read and listen to the text, you´ll learn many things about the origin of Halloween and the activities children do during that night. Finally, you will be able to do a quiz to show how much you have learnt. GOOD LUCK!